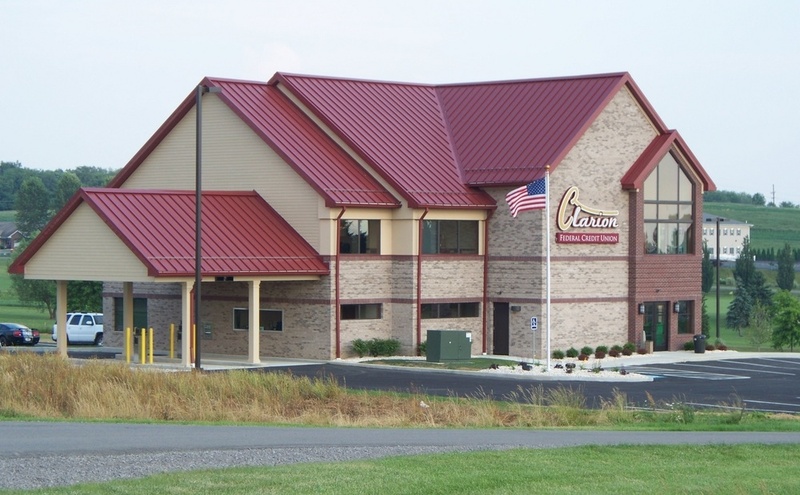 CLARION, Pa. (EYT) – One thing was evident after Tuesday morning’s meeting of the Clarion County Commissioners: No one should complain about rising Clarion County taxes. Clarion County taxes have not been raised since 2012. 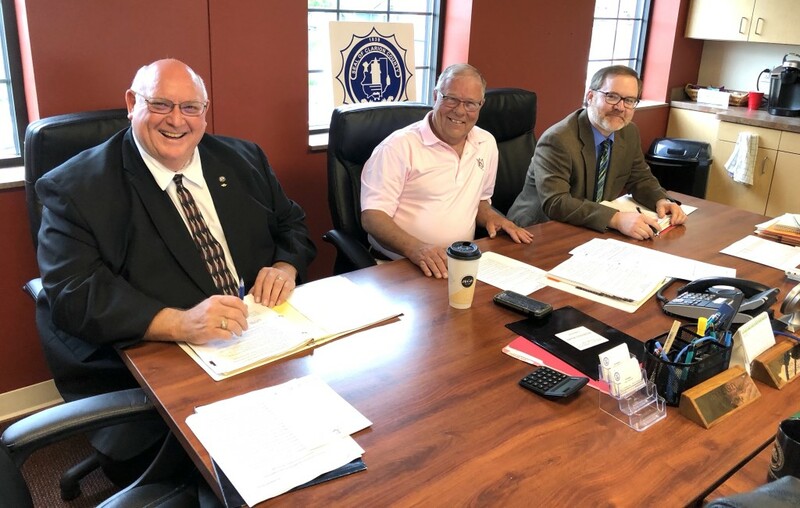 Clarion County Commissioners Ed Heasley, Ted Tharan, and Wayne Brosius gave approval for a final 2019 budget of $18.3 million with no increases in taxes – real estate taxes of 20.5 mills and a county per capita tax of $5. The commissioners described the new budget as balanced, responsible, and realistic. The net county budget is $15,426,752.00 after pass-through grants are deducted. Clarion County acts more or less as a conduit for some grants. Special revenues and expenditures for the Communications/9-1-1 Fund and the Liquid Fuels Fund that are both budgeted for separately within the budget and the budget totals include $2,913,400.00 for possible pass-through grant funding for 2019, YMCA, Allegheny Valley Land Trust, and the Clarion Healthcare projects.